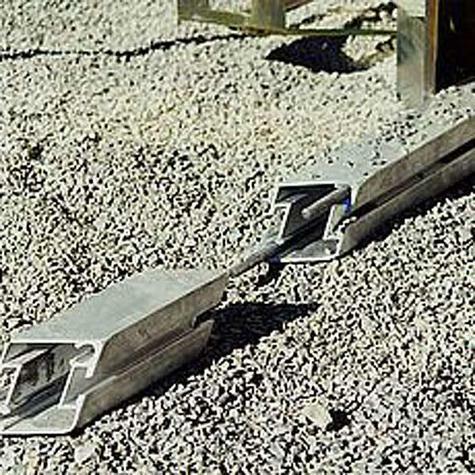 The light-weight aluminium screeding rails can be connected very simply with the integrated plug system. The cubical inclined section gives seamless joins in each direction. Impossible to hook in with the wipers! Supplied with 12 x 4 metre, 4 x 2 metre and 4 x 1 metre sections, total weight 120kg.